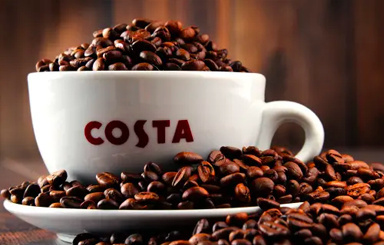 Costa was founded in London by Italian brothers Sergio and Bruno Costa in 1971 and now represents the second largest international coffee shop operator in the World .Costa has more than 3,000 stores across 31 international markets. 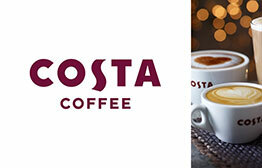 Costa Coffee opened its first store outside of the UK in 1999, at Dubai’s Aviation Club. 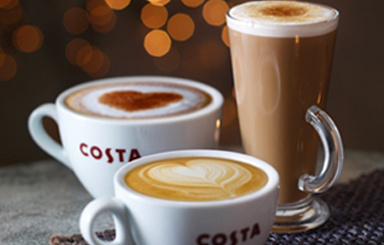 Today there are over 150 Costa outlets in the UAE. 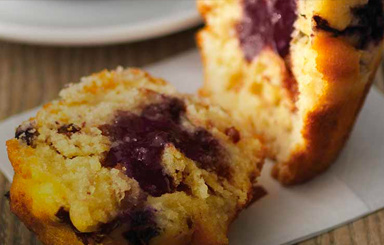 This eGift Card can be redeemed only at the listed Costa Coffee Locations in UAE. To redeem the eGift Card its mandate to download the YouGotaGift App from Play Store or App Store and add the eGift Card to the app wallet to use In-App Redemption with a secure PIN.